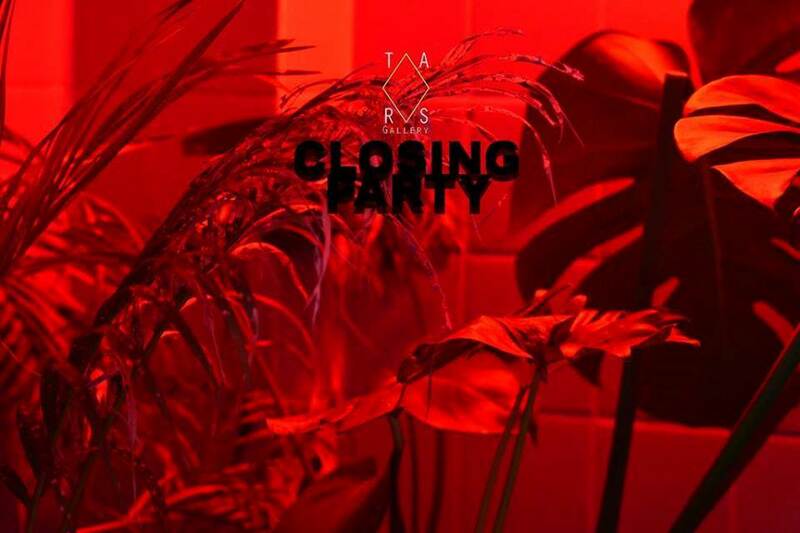 TARS Gallery invites you to a closing party from our previous exhibition + an occasion to share words around a drink and music before the new gallery renovation and expansion. Also it will the last occasion to see Giles RYDER's works. 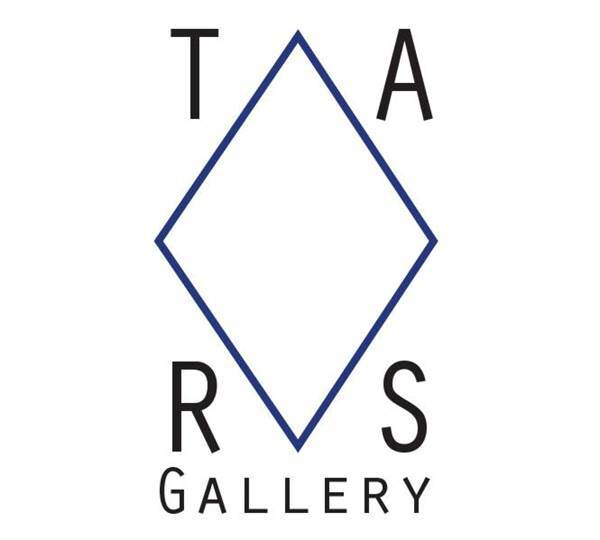 TARS Gallery will reopen in September with the new exhibtion of TAIGERS. See you on Saturday 1rst of July.